One of the dozens (if not 100;'s) of the C8 Corvette pics circulating on the internet. 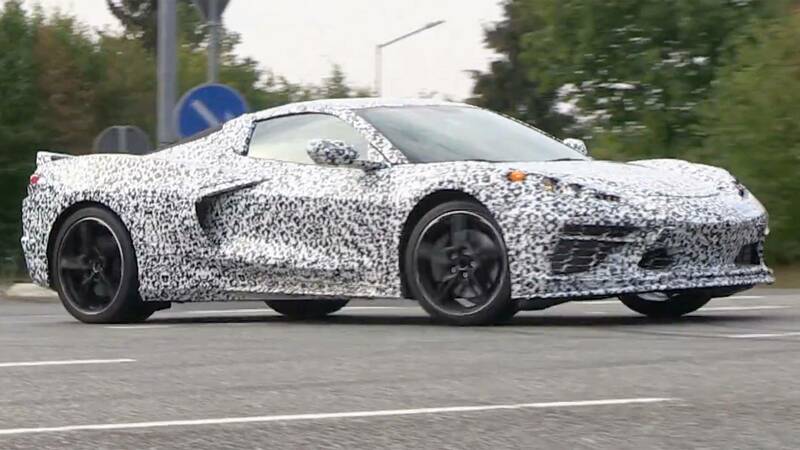 After months of speculation and lack of confirmation from General Motors, Chevrolet has finally announced when it will debut the C8 Corvette. According to Motor Authority and Jalopnik, the company pushed a notification out to its fan site. The car’s debut date is set for July 18th. There’s a landing page up for the car. As we’ve reported in the past, the Corvette C8 will be the first mid-engine Corvette, though the car’s history has some mid-engine prototypes in its past. This official debut set by Chevrolet is the company’s confirmation that the car actually exists. Previously, the company didn’t even say whether or not it did even after various spy shots and videos surfaced on the web. The C8 Corvette will come with a V8 engine and likely come in at least two different variants. The base variant will probably have a 6.2-liter V8 that will make around or more than 500 hp. The next step up is still unknown. However, it could be a twin-turbo V8 that makes in excess of 1,000 hp. 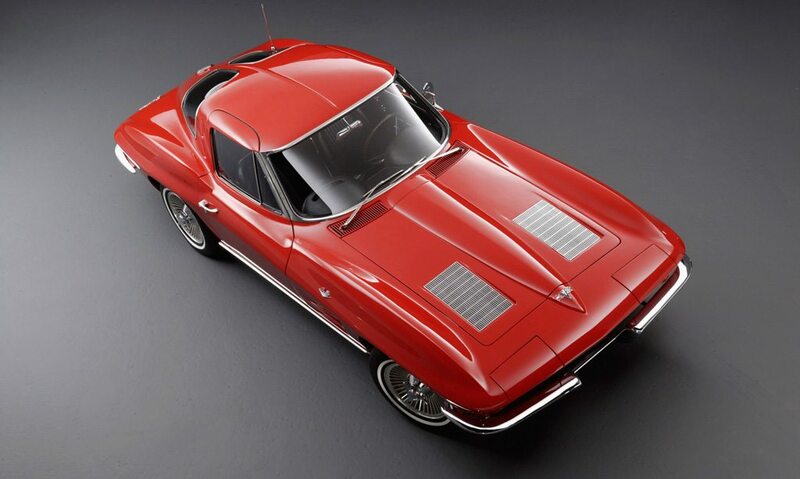 The rumors were that the top-of-the-line C8 Corvette was making so much power it was bending its frame. Development of the C8 wasn’t without its issues. There were reports of some notable issues earlier in the development process. Well, now it seems that Chevrolet has managed to iron out all the kinks, and now has a car it’s willing to set a date for. The C8 should be a truly revolutionary car for Chevy. 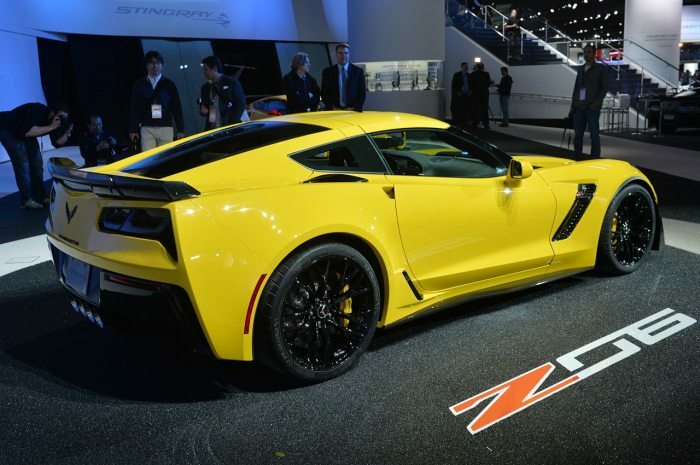 It will also be a major shift for the Corvette brand. We’ll keep following the story for more details, and we’ll have all the info on July 18th.